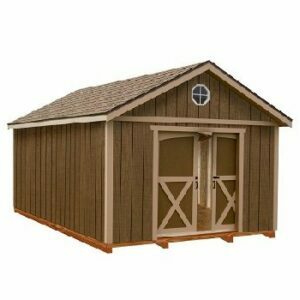 Depending on your lifestyle, a shed might be a pretty obvious necessity. Maybe your household also includes a small hobby farm and you need a place for the tractor and tools. Or you have a large yard to maintain and need the extra space for the mower, the edger, the hedge trimmer, the snow-blower and the host of other items. 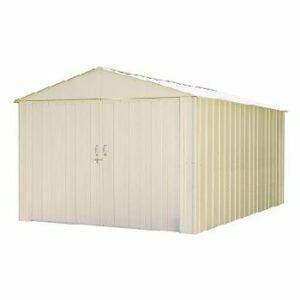 It could be that a shed takes the place of an attic or basement space and is needed for the holiday decorations, winter clothes, the sleds or skis, or other seasonal items… There’s an infinite number uses when it comes to storage, but If you don’t have the immediate need for the extra space you may be wondering, do I really want a shed? 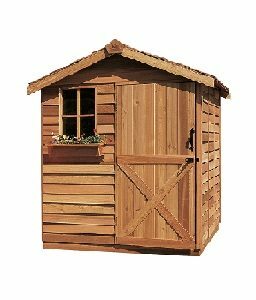 In this post, we’re going to begin exploring why and how a good shed can offer many possibilities other than simply housing material goods. So, you don’t have a need for a place to store things away. Well, the other major function of a shed is… Whatever you make of it. A shed can be a channel to new projects, a hub for activities and creativity, or just a good excuse to get outside and tinker. We’ll look at some of the possibilities in more detail in the future, but to begin with, we’ll take a wide view of how sheds can be used as places for enjoyment, creativity, and productivity. We’ll start with a few general concepts: maybe you’ve seen a shed that was converted into a man cave? Or how about the relatively new trend of she-sheds that’s cropped up? When it comes down to it, the lowly shed can be made into the perfect custom getaway site for those times when you need a change of scenery. You can think of the shed as a hangout spot, a place for relaxation and renewal, or as a creative space. A shed can be transformed into an art studio, a recording studio, an office, a personal yoga studio or meditation space, a fermentation house for your homebrew projects, a garden house, a playhouse for the kids, or even a guest bedroom. Another great feature of the shed is its ability to be both connected and apart from the rest of your household. What it all boils down to is it’s not just what you have, it’s what you make of it. 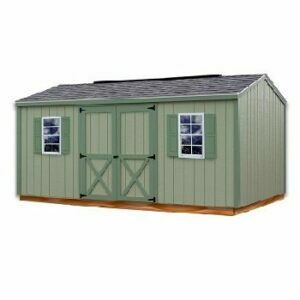 What’s more, the process of turning your shed into the perfect space can be a rewarding experience as well. We’ll leave it there for now, but hopefully a few good ideas have been sparked in your mind. Just remember that there are no wrong answers here— the only limitation is your own imagination. 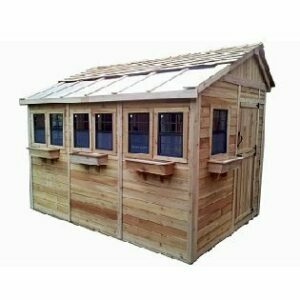 Next month we’ll be looking at some of the more technical aspects of purchasing your first shed, so until then, take care.